The annual mean temperature of Melbourne has increased by 1.9 degrees since the 1950s due to increased urbanisation and climate change. It is forecasted that the city’s temperature may increase by a further three degrees before the end of this century. This changing climate is likely to have a significant effect on many trees in Melbourne—some species will perform better while others will struggle. 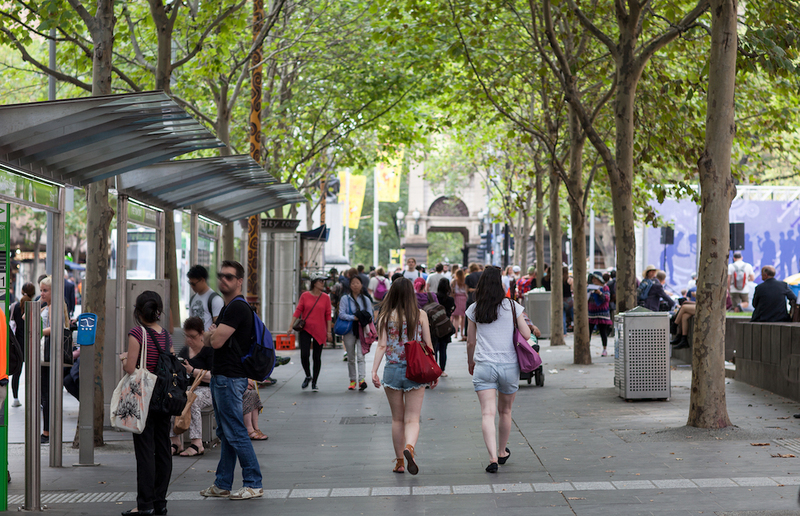 The University of Melbourne and the City of Melbourne have collaborated alongside industry leading experts to deliver a world-first research report: Trees for Melbourne’s Climate Future. This research explores the vulnerability of tree species currently planted in the City of Melbourne, and identifies some potential new species that may be more suitable for the city’s climate future. Join Dave Kendal from the University of Melbourne and friends for an MTalks that considers what our future urban forest will be like.